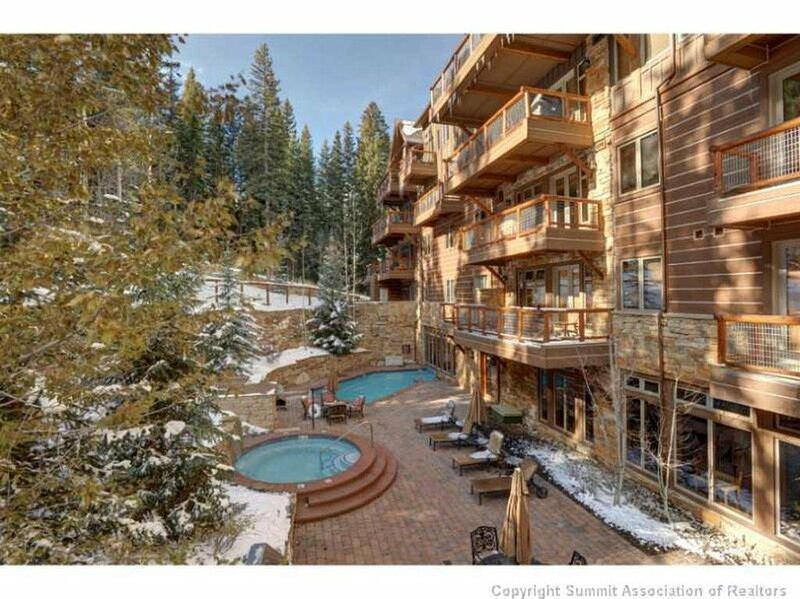 The Timbers Above River Run Village are luxury ski-in, ski-out condos. They are located next to the Lone Eagle condos and are steps to the chairlift and the gondola. There is a beautiful lobby on-site and property manager to maintain the property. An outdoor heated pool is offered to owners and guests after a fabulous day of skiing or hiking. 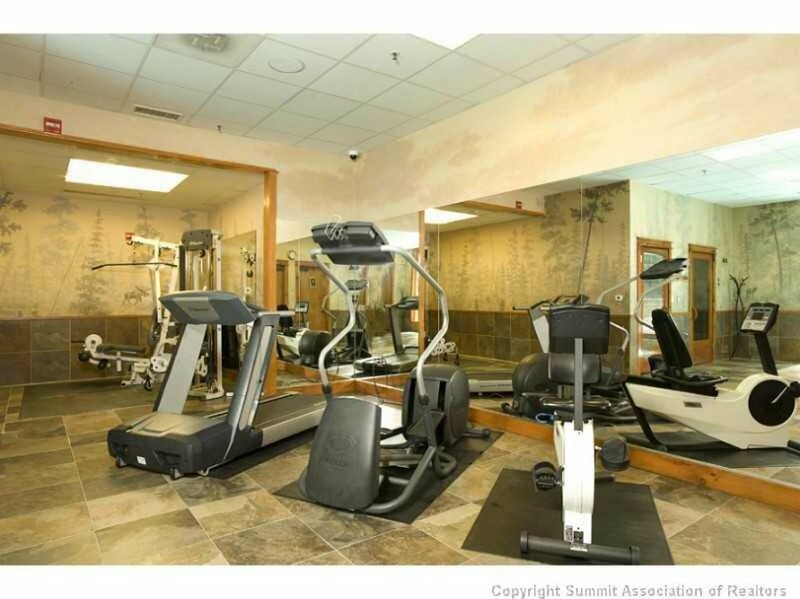 There is also a fitness room in the building. Underground parking is one of the many highlights of this fine ski in, ski out complex. The complex was built in 1999 and has 29 condos. See Timbers Real Estate Listings Before Your Competition! 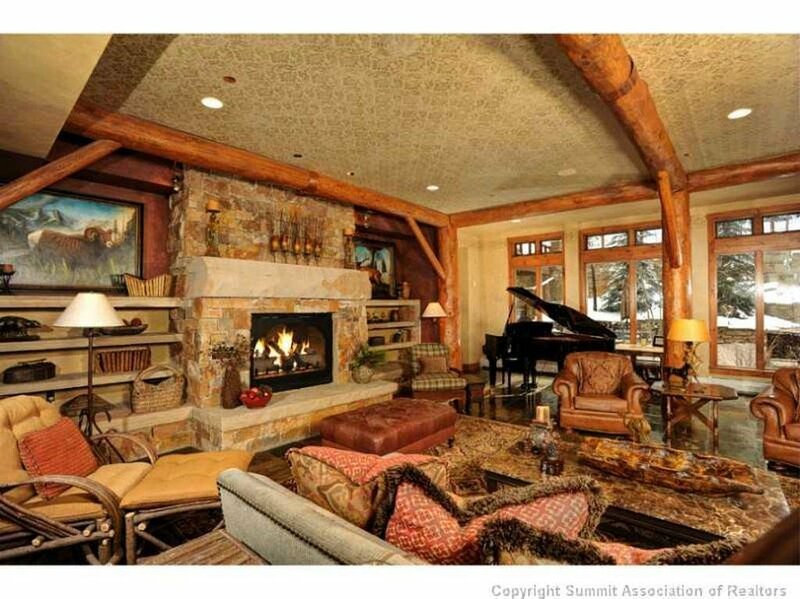 When you choose the Amon Team as your Summit County real estate experts, you’ll get everything you need to make your online home search a success. 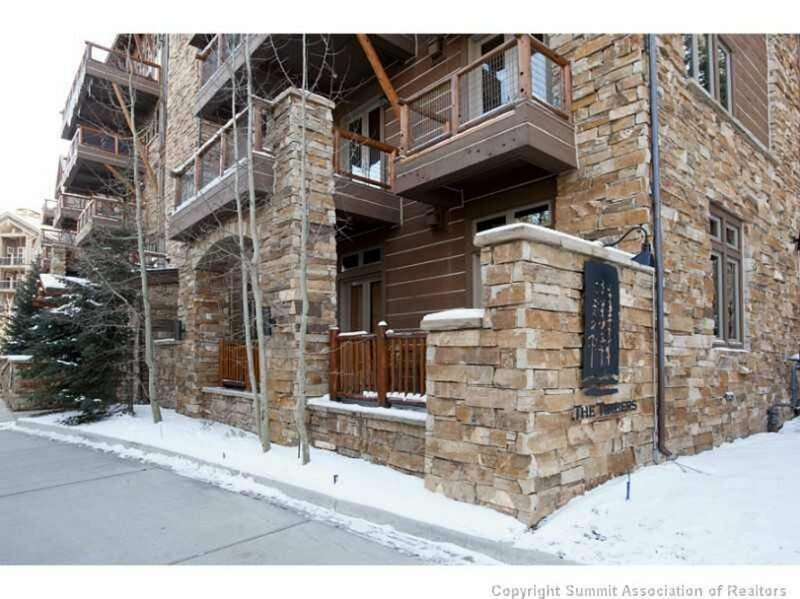 You’ll see listings before anyone else, be able to create custom searches and bookmark your Keystone ski condos and homes for sale. 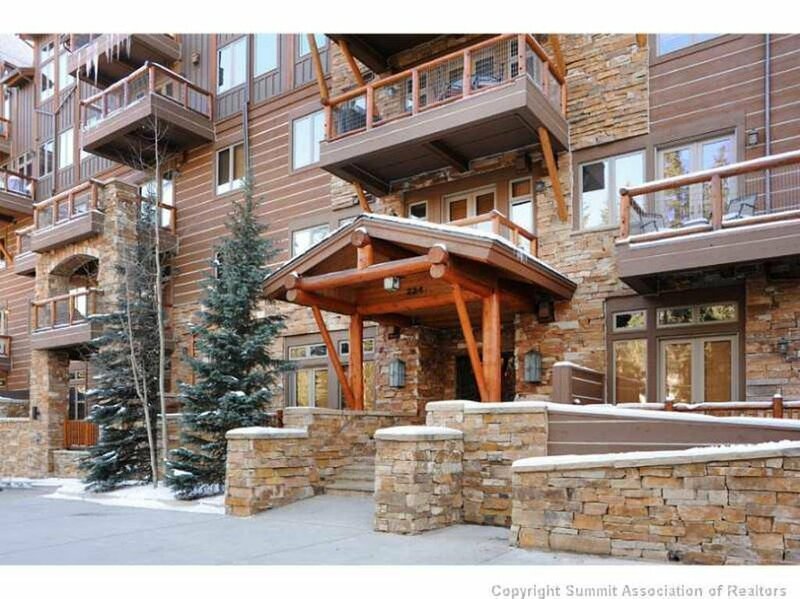 For the most up-to-date information and expert guidance while buying a Keystone Ski-In, Ski-Out Condo in the Timbers, contact The Amon Team today!